I met Marie-Louise and Jonas from Göteborg an evening in Stockholm for an engagement photo session. But also for keeping memories from the pregnancy, in the wind. Here are some of my favorites from our cold photo shoot at Skeppsholmen. What a wonderful morning we got yesterday. 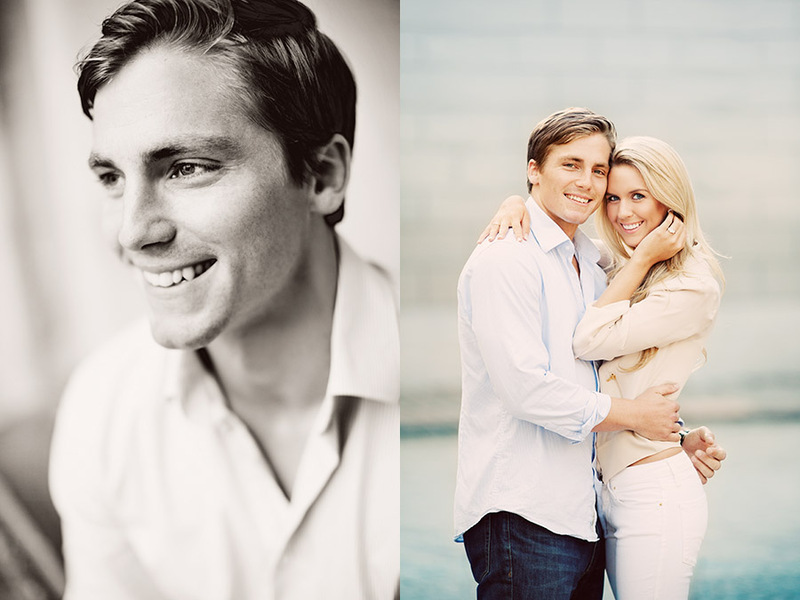 Gerran and Winnie had travelled from Hong Kong for their engagement session in Stockholm. We went up early, before the town slowly started to be awake. And when you are up that early, this is how rewarding it is at 9 AM a Sunday morning. In August I met Andrea and Greger in central Stockholm to photograph their engagement session. We had both sun and rain during our session in Old Town. Based out of US they will get married next year in Sweden and I will photograph their Friday wedding in July. An easy going couple and an amazing wedding setting could just end up great!